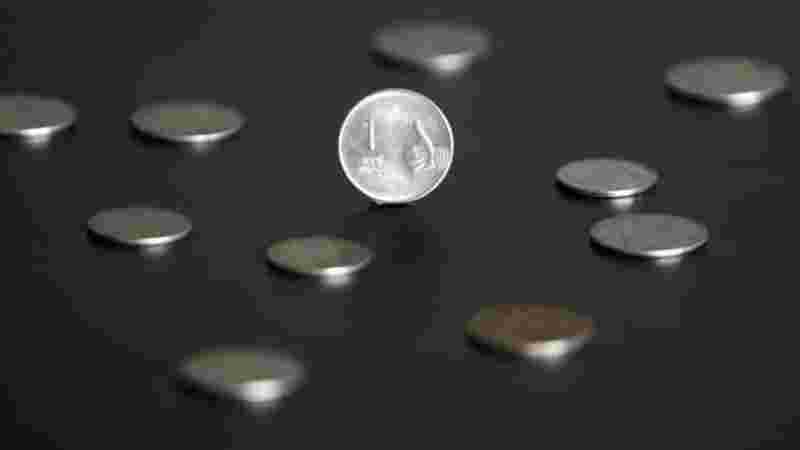 Q. Mr. X having Gross Salary of Rs 7,00,000 during the previous year 2018-19. Compute the standard deduction allowable to him? Q. 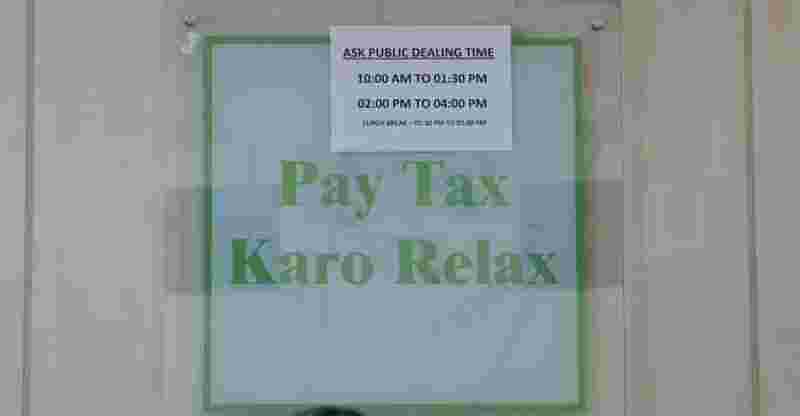 When relief under section 89 of the Income Tax Act is available? Ans: Relief under section 89 is available to an individual if he has received: a) Salary or family pension in arrears or in advance [Rule 21A (2)] b) Gratuity in excess of exemption under section 10(10)(ii)/(iii) [Rule 21A(3)] c) Compensation on termination of employment [Rule 21A(4)] d) Commuted pension in excess of exemption under section 10(10A)(i) [ Rule 21A(5)]. Q. Is standard deduction applicable to all the salaried person whether he is an employee of Central or State Government? Q. 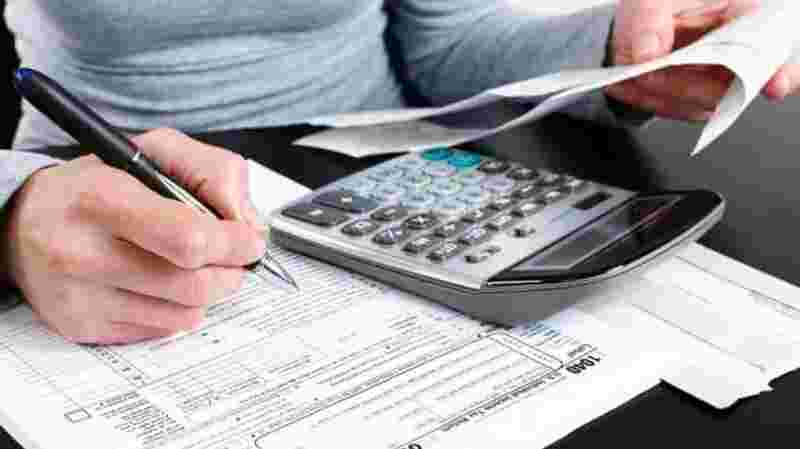 Where is House Rent allowance (HRA) to be reflected while filing income-tax return (ITR)? Ans: If ITR-1 (Sahaj) or ITR-4 (Sugam) is applicable, exemption of HRA needs not to be reflect in income part. a) Salary (excluding all allowances, perquisites and profit in lieu of salary exempt from tax) required to be disclosed in the sheet of Income details. b) Allowances not exempt required to be disclosed in the sheet of Income details. * HRA exemption required to be shown in the column of Exempt income only for reporting purpose in others select section 10(13A)- House rent allowance from drop down. * If ITR-2 or ITR-3 is applicable, exemption of HRA needs not to be reflect in income part. 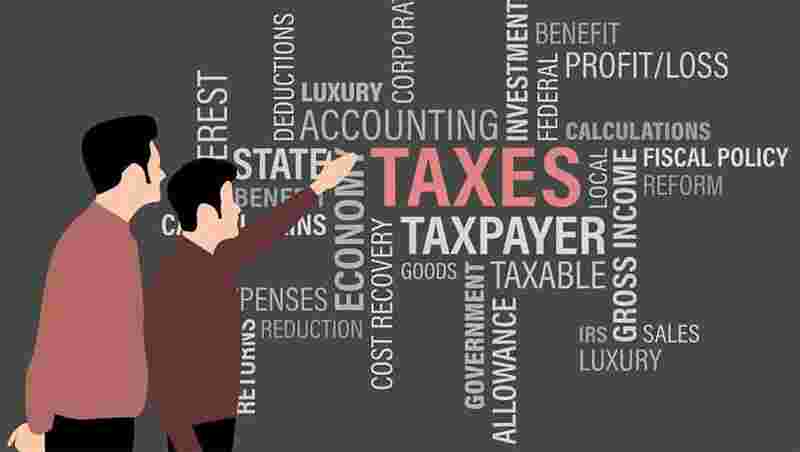 a) Salary (excluding all allowances, perquisites and profit in lieu of salary exempt from tax) required to be disclosed in Salary sheet in ITR-2 and Schedule-S in ITR-3. b) Allowances not exempt required to be disclosed in Salary sheet in ITR-2 and Schedule-S in ITR-3. Q. 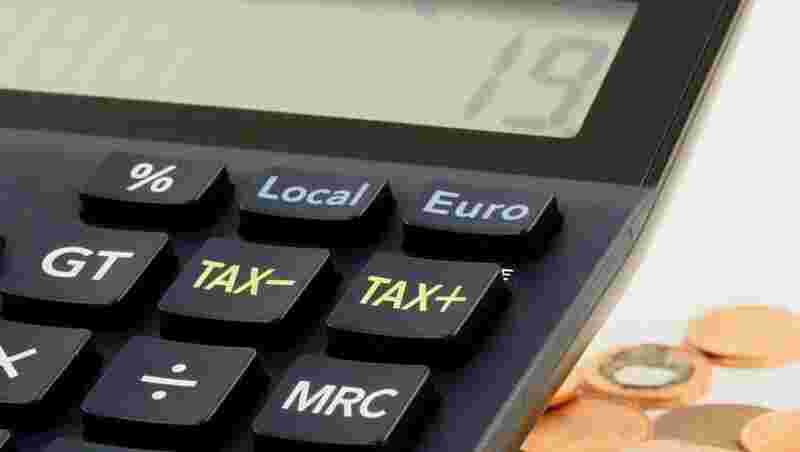 What is the effective date of enhancement of limit of gratuity from Rs 10 lakh to 20 lakh for purpose of tax exemption computation under section 10(10)(ii)? Wow! Amazing Toyota FV2 concept 4-wheeler has no steering wheel, handle-bar; boasts fighter jet type screen!